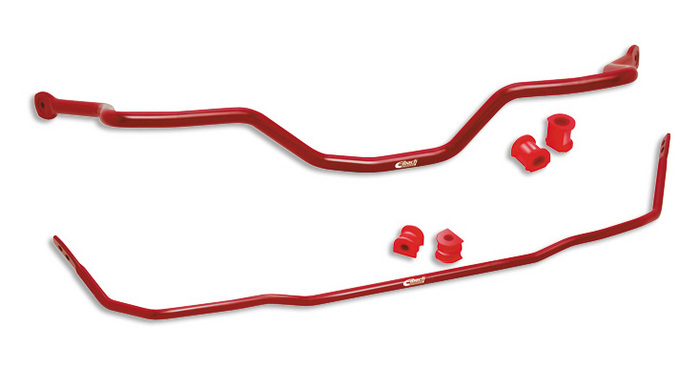 Performance Tuned Sway Bars for Improved Handling & Reduced Body Roll !!! 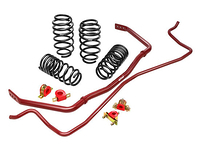 Eibach "Anti-Roll Kit" Sway Bars are designed to work with Eibach Pro-Kit and Sport-Line performance springs or as a separate suspension upgrade. 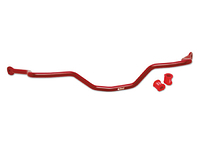 Eibach sway bars reduce body roll through increased design stiffness over stock sway bars. 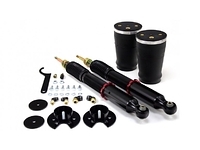 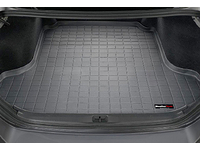 This results in increased handling and cornering grip in any performance driving situation. 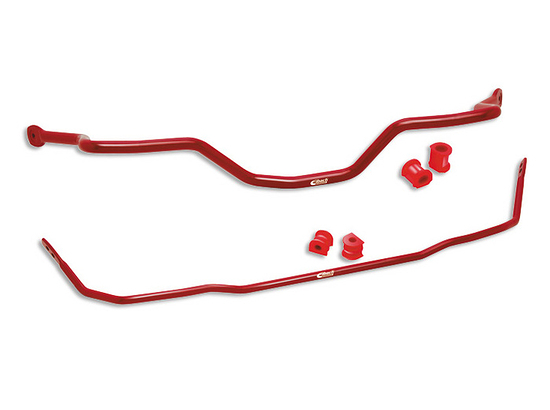 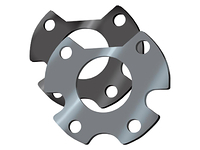 Manufactured from cold-formed, high strength aircraft-grade steel for precision performance, and finished with a long-lasting red powder coat finish. 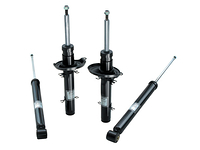 All the necessary mounting hardware and instructions included for easy installation.